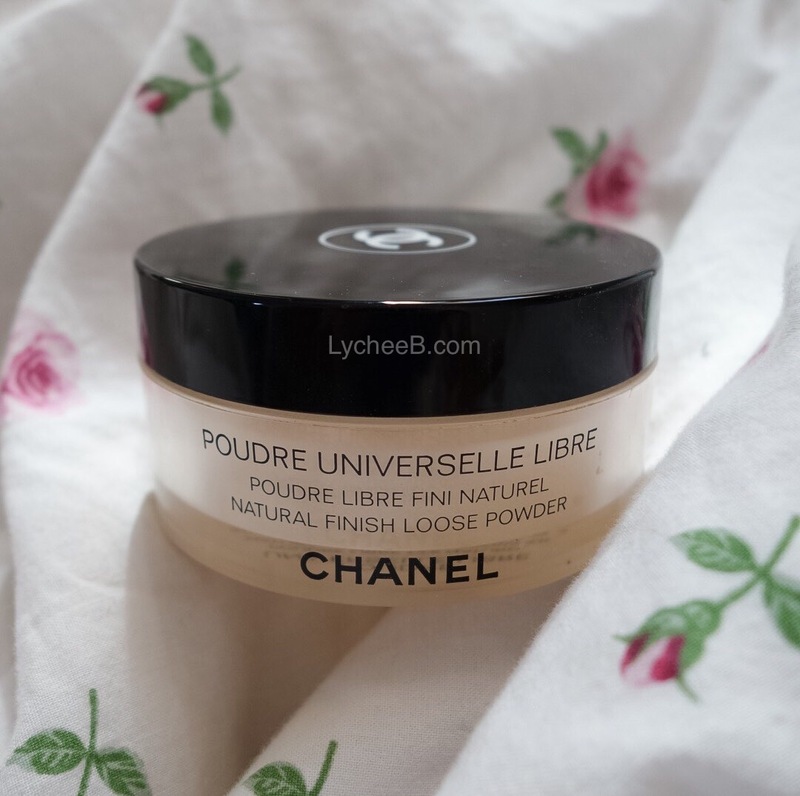 Last week I finished my 30g tub of CHANEL natural finish loose powder. Well it was about time as I started this powder on the 3rd of January 2014, and used it 5 times a day (minimum) since then. Loose powder was a first for me, I have mostly used pressed powder (MAC Mineral skin finishes mostly, and RIMMEL stay matte also and maybe a Bourjois healthy balance that was one shades darker than I needed it to be) but starting using this completely changed the way my make-up looks. I’ve picked it up after witnessing my make-up melt down at the end of my second nine hour shift. That’s the thing, I want my make-up to look natural, not over done and last all day. No no I am not picky (at all). The finish of this powder is so natural, and is so long lasting than even after an empty tub of 30g,I went to pick up another one. The only downfall to this powder is the colour selection, I’ve got the natural 30 which the second to last darker shade and I would consider my skin as being medium toward dark shade. The powder is totally shimmer free yet this is so brightening. I really like it. I haven’t,but I think I have to give it a try,I have Chanel foundation and eyeshadows and I love it!! !Thank you for the review!! !